Amazon's Echo product has a new addition to the line: the Echo Look, a voice-controlled assistant geared at helping customers with their wardrobe choices. 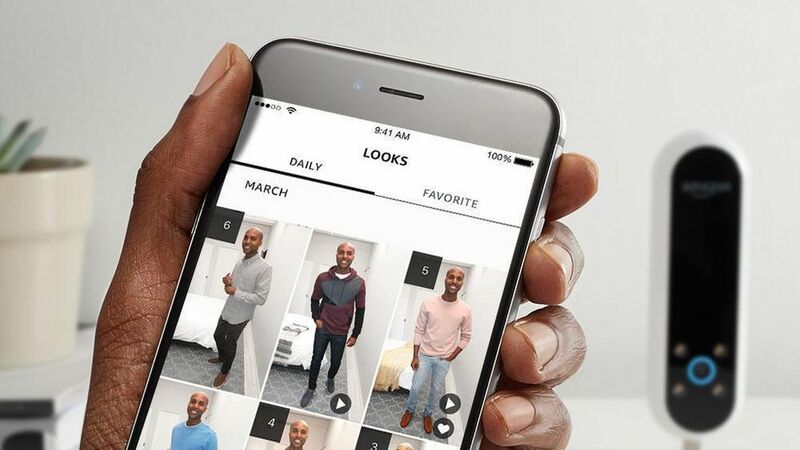 How it works: Equipped with a camera, the Echo Look can take pictures and photos of the customer's outfit that can then be shared, and provide feedback on two outfit options via algorithms and human style experts. Why it matters: The Echo continues to compete with Google Home and other similar products, and this version lets Amazon introduce a camera into customers' homes. Also, while this could make it easy for the company to start making much more accurate recommendations for apparel, privacy advocates may not be comfortable with the idea of an Amazon-owned camera in the closet.